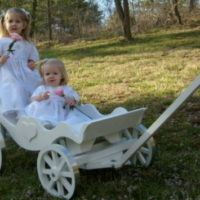 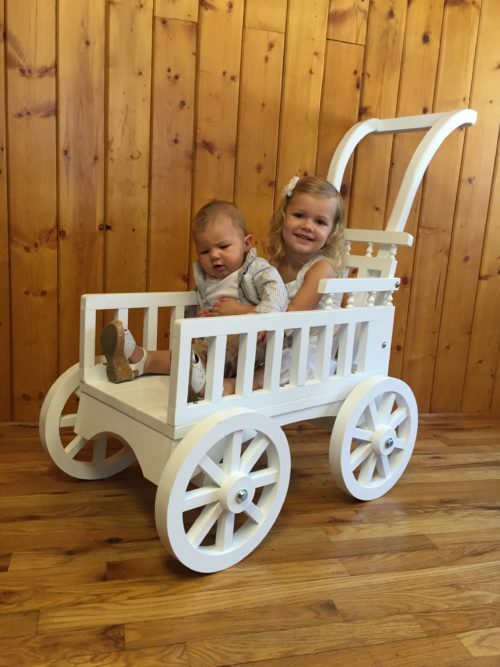 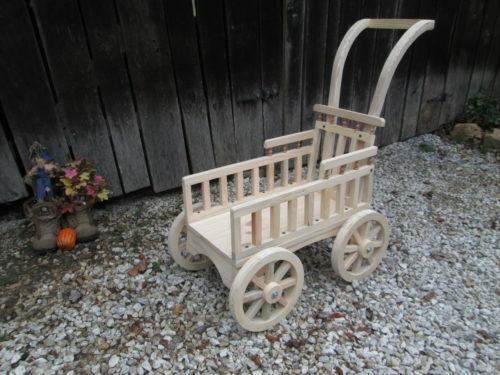 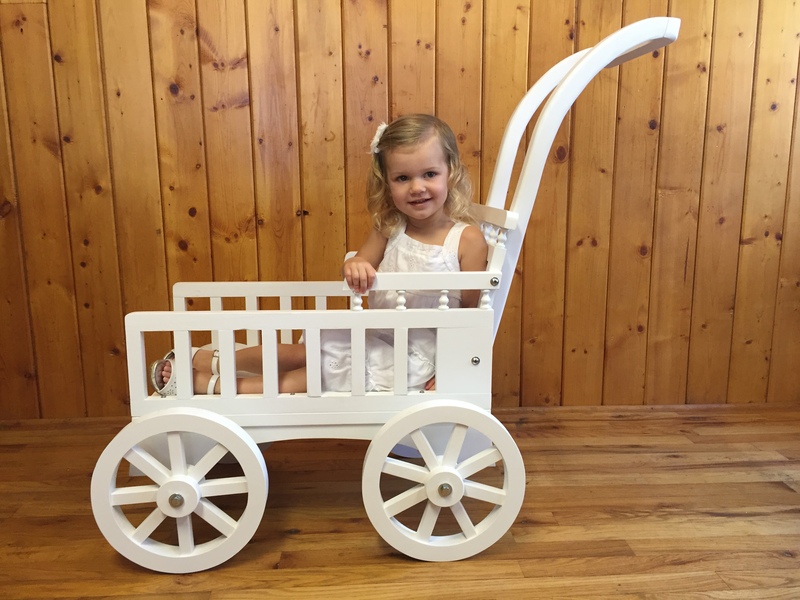 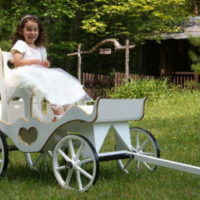 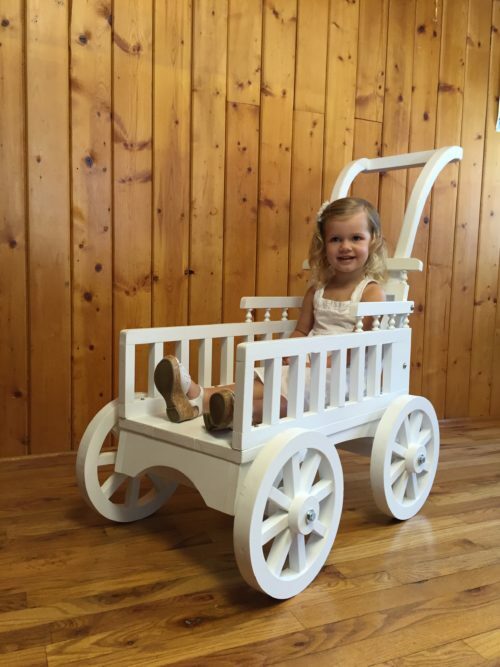 Our Graceful Push Carriage is crafted for children from newborn to 5 years of age. Simple assembly required (Instructions and photos included). 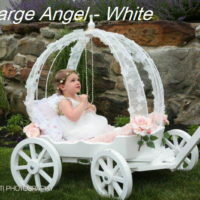 Product not meant for rough use.